Smart job hunters know that strategic networking is the quickest way to land a job. Strategic networking helps uncover valuable company and industry information (great for interviews and future networking conversations). Networking also produces a chain of valuable contacts – all of which might potentially know your target hiring manager and drastically cut down your job search! 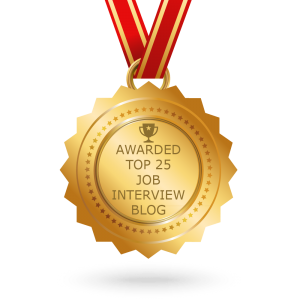 The benefits are plentiful and the best way to leverage these benefits is through informational interviewing. 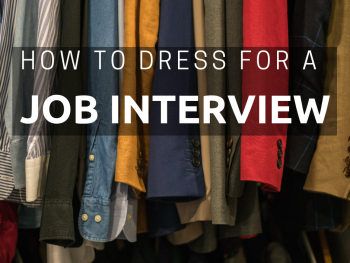 An informational interview is a great way to create a casual yet targeted conversation that will help you build relationships with key contacts. 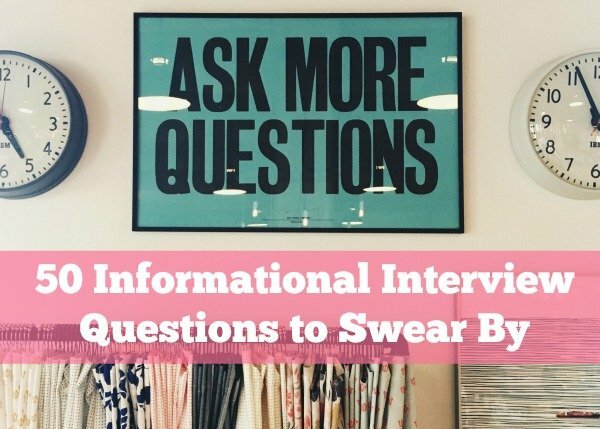 You can get the full scoop on how informational interviews work, here. Since you are the person requesting the informational interview, you will be leading the meeting in Q&A format. Preparation is key if you want the conversation to flow naturally. Consider asking about the industry in general, the company’s place in it, and then about the person and his/her specific experiences at the company and in the field (in any order that produces a natural conversation). To help you prepare, we’ve created this list of our all-time favorite informational interview questions. These questions are designed to help you walk away with as much information as possible and make a key connection in your target industry. 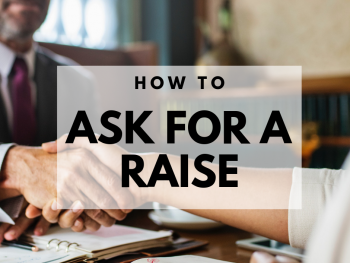 Be sure to conduct your own industry research prior to asking these questions, as you want to convey your interest by demonstrating prior knowledge. Learn how to use Linkedin for job search research here. Feel free to interject some of your findings lightly across your questions, but allow your interviewee to add the bulk of the insight and expertise. Where do you see the general market going in the next few years? What current issues and trends in the industry should I know about/be aware of? Can you recommend trade journals, magazines, or professional associations which would be helpful for my professional development? What sorts of changes are occurring in your occupation? Who are the major players in this industry today? Who do you suspect will be the major players in the industry in the next 5 years? Where are you seeing the most opportunities in this industry from a career path perspective and job growth in the next 5 years? In your experience, what are the must-have top 3 skills needed by someone looking to be successful in this industry? Just like for your industry questions, you’ll want to have done your homework on the company. Know the mission statement, vision, and general philosophy as well as the latest press releases and news related to your interviewee’s company. I’ve read through the company’s mission statement and values but could you share how you see that played out on the job? What do you think are the company’s biggest successes? In your opinion what does the company do really well? What do you think the company could do better? Who do you think is your competition? What do they do better? What do they do not as well? What are the biggest opportunities and challenges now for the company? When people leave this company/field, do you know the general reason? Do people who leave this company go into another field or do they stay in this field? Where is the company headed in the next 5 years? Is the company keeping up with the current trends or where do they currently fall short? How would you describe the company culture in your own words? Are employees generally happy here? What kind of movement is most common here in the company’s internal professional development? Lateral, Upward? What does it take to be promoted in this company? Is a long-term career highly likely with this type of company or do employees typically spend a short amount of time here as they grow in the industry? The opportunity to learn from your contact’s first-hand experience is a huge benefit. These types of questions will also help make your contact feel good about your time together (people like talking about themselves)! Knowledge is power so don’t miss out on your chance to ask about your contact. If you had to break it up into percentages, how do you spend your day? How big a part does this department play in the overall company? What is the size of your department and is that a typical size for this industry? What are the biggest opportunities and challenges now for the position? What if any parts of the department tend to be outsourced? What was your entry point into the company? Do most candidates in your role today enter from a similar point? If you could do it all over again, would you choose the same path for yourself? What do you do with any downtime? What part of this job do you personally find most satisfying? Most challenging? Which parts do you not enjoy as much? Which past jobs have been most helpful in getting you to this point in your career? What skills or talents are essential to being effective in your job? What social obligations go along with a job in your occupation? Are there organizations you are expected to join? Is there a particular part of the country (or the world) where this position thrives most? Is there something you wish you’d known or a skill you wish you’d had when starting out in [this industry]? Or Is there something you wish you had done differently starting out? Is there anyone else you think I should talk to as I continue to gather information? After you ask this, close your mouth and wait for names. Although you might feel tempted to interject with “thank you” or idle chit-chat, it’s very important that you don’t interrupt at this point. Let your target contact empty his/her mind of anyone and everyone who may be of help. This is what you’ve been waiting for the entire interview! Just jot down names and contact info if it is shared. Once all of the contacts have been shared, be sure to ask if it’s okay to use your interviewee’s name or if he/she would like to keep the referral anonymous. This is a common courtesy that will be much appreciated. You may have more or different questions, depending on the answers. 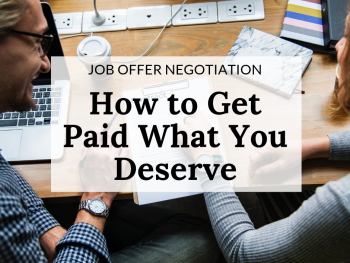 The main point is to keep the conversation flowing and enable the interviewee to feel comfortable so that a natural relationship can begin to form. Even though this may be a new contact, you never know how this new contact will fit into your longer-term career story. You are interested in this company and you want to make initial contact. Use the above questions to discover not only if you are right for the company, but if the field is right for you! Soozy is a Certified Professional Resume Writer with almost 30 years or writing experience. 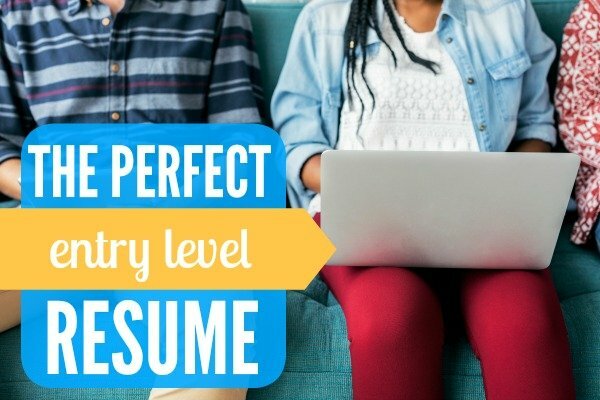 Soozy collaborates with clients on resumes, cover letters, LinkedIn profiles, and supporting documents to help with self-marketing and branding.